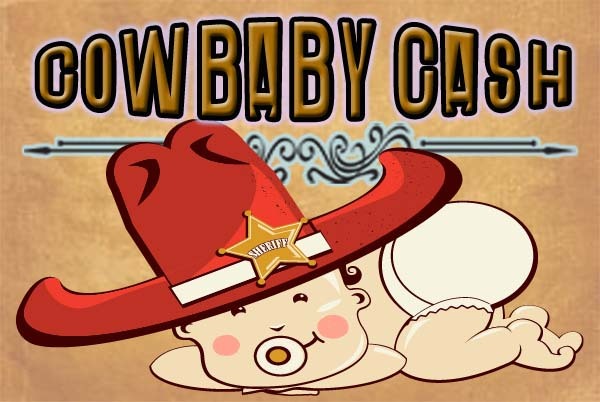 Join us on Fridays for Cowbaby Cash! The jackpot will grow by $500 each time it doesn’t hit. GUARANTEED to Hit by $2,500! Simply earn 250 points in prior 6 weeks to qualify.